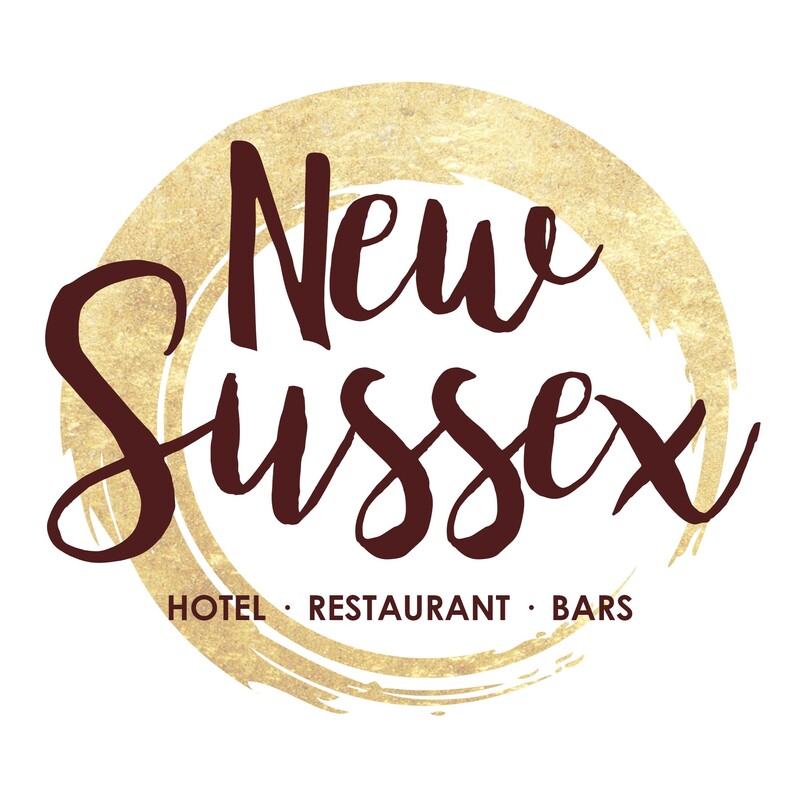 Each guest room at The New Sussex Hotel has en suite bathroom facilities with shower or bath. There is a TV with DVD player, hairdryer and tea and coffee facilities. The restaurant serves gourmet burgers, steaks and sharing platters, and a selection of light meals at lunchtime. There are vegetarian choices including asparagus and mushroom risotto, vegetable chilli and Ploughman’s lunch. Special dietary requirements can be catered for prior request. On the West Sussex coast, Lancing lies around 11 miles from the vibrant city of Brighton, and 3 miles from Worthing. The cathedral city of Chichester is around 40 minutes’ drive, and the town is less than 2 miles from the picturesque South Downs region.